There are two things I love in this world (aside from my hubby and puppy): fashion and philanthropy. 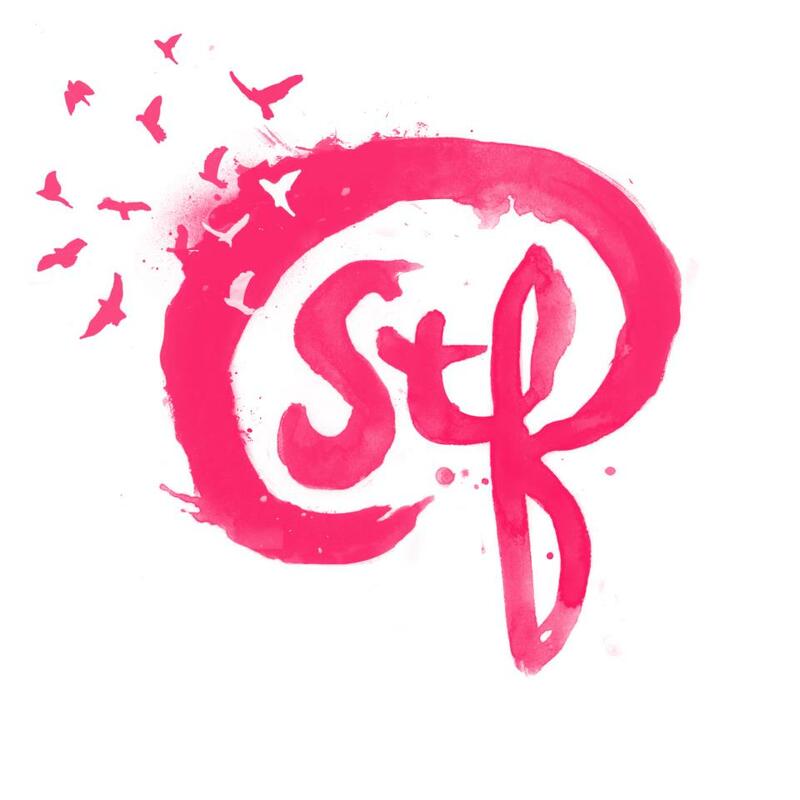 And there’s one fashion-focused online shop/organization/social movement that embodies both: Stop Traffick Fashion (STF). They’re all about raising awareness and abolishing human trafficking, all through fabulous fashion items for sale on their site. The new site is easy to navigate, learn more about human trafficking, and most importantly SHOP SHOP SHOP! All the funds support victims of human trafficking and creating a new, sustainable life for them! Each item has a story behind it, so make sure you take a look at the new site when you get the chance! I just got the STF newsletter and found about their new arrivals that hit the scene with this new site. 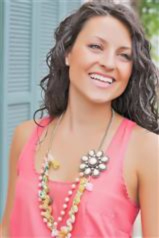 One that I’m just absolutely adoring is the Palm Beach necklace – what a great summertime wardrobe staple! STF is also doing a giveaway to celebrate the new site, so click here if you want to learn more about that. I’m really excited for Emily (STF founder), and I love her new site! I think you will too! Check it out!